Walter Oosthuizen joined Waid Environmental in 2019. His work currently includes permit preparation and engineering calculations for NSR Permit renewals and amendments, Standard Permits and PBR applications. 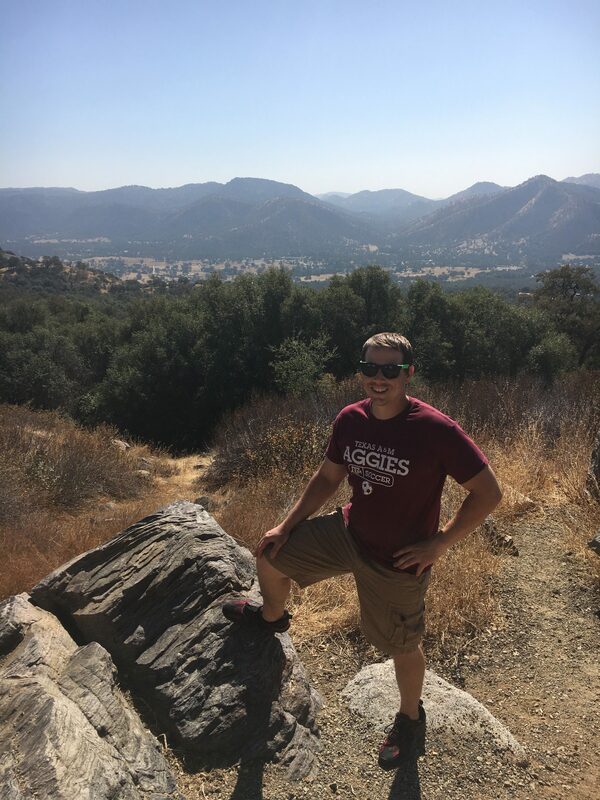 Walter graduated from Texas A&M University at College Station with BS (2013), MS (2015), and Ph.D (2018) degrees in Biological and Agricultural Engineering. As an undergraduate at Texas A&M, Walter conducted aerosol tests to evaluate the performance of PM10 samplers in a wind tunnel. For his graduate degrees, Walter conducted research on a fluidized bed gasification system, with the goal of using the gasification system to convert ginning wastes to useful energy by supplying electricity and heat for cotton gins.